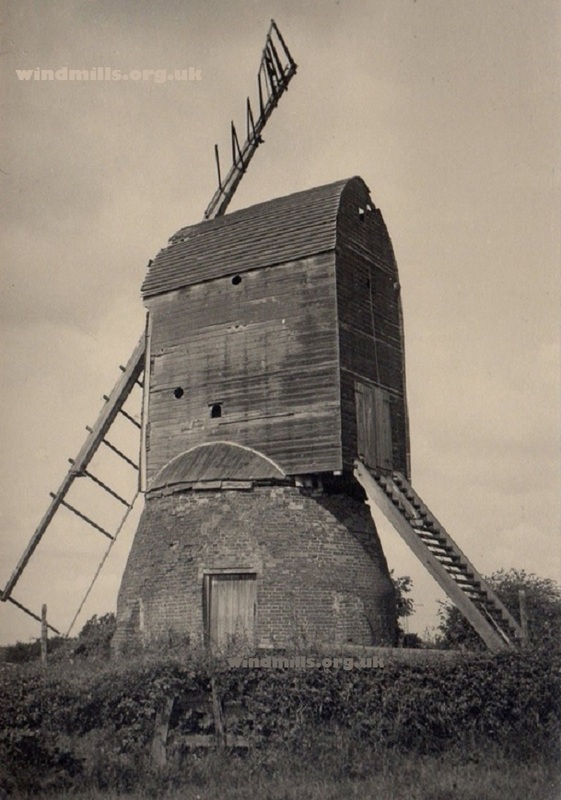 A photograph of Foston Post Mill taken in around 1930. The Post Mill in Foston, Lincolnshire, north-east England, was built in 1624 and is believed to have worked at two separate sites in the village before going out of use at the end of the 19th century. It was sadly demolished in 1966. Foston is around nine kilometres (six miles) north-west of the town of Grantham. This entry was posted in Old Images, Windmills and tagged Foston, Foston Windmill, Lincolnshire, Post Mill, windmill on December 2, 2015 by Tower Mill.